My name is Karen Cunningham, and I have trained and raised dogs for over 40 years in Ontario, Canada. I was introduced to dogs and their unconditional love through my mother. She was passionate about rescuing dogs from the local dog pound, training them, and finding them forever homes. Through this process I gained a wealth of experience and knowledge by working with so many different breeds and temperament issues. In 1988 my husband Jim and I adopted our first registered breed - the Siberian Husky. We started a breeding program and earned CKC championship titles on dogs out of our show lines. Not long after, Jim ventured into the world of competitive dog sled racing and we turned our sights onto breeding race lines for a quality race team. Although we no longer breed nor race Siberian Huskies, Jim is still active in the dog sled world and continues his love for the breed as a judge, race marshall and club advisor. It was in 1994 that was introduced to my first Australian Shepherd and it was love at first sight! I had finally found the dog that I had been searching for my whole life. Their intelligence, loyalty, trainability, affection and beauty are immeasurable. There was no turning back. Today, I have established myself as a well-known Australian Shepherd breeder located in Ontario. These dogs have won my heart, and I cannot wait to introduce you to the breed. 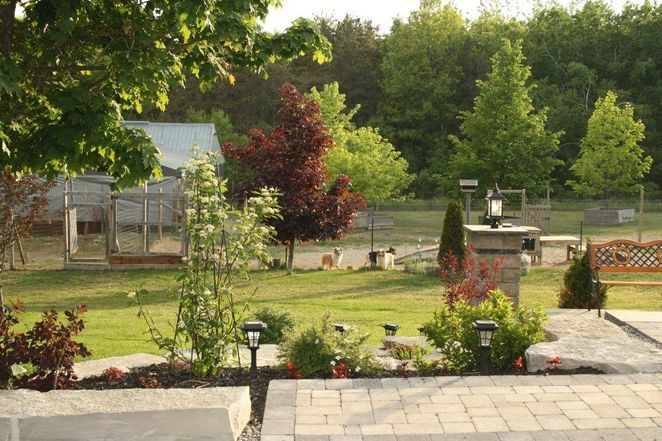 CedarPaws is located in Ontario's Northumberland Hills, just 11 kilometers north of the 401 at exit 487 for Grafton.  Want to know more about CedarPaws? Visit our Team CedarPaws and Testimonials pages!